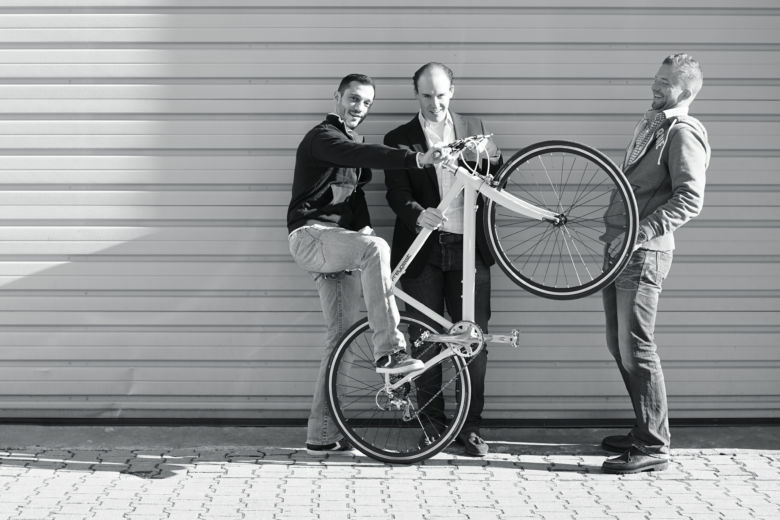 Companies of the future and the innovative startup FREYGEIST make the perfect combination for the Electric Drivestyle e-bike. With its first collaboration with a startup, Tele has already managed to make the world a bit better. With its eButler product, startup twingz reduces energy consumption by 40%, and the crowdfunding campaign was also a complete success. You can read the whole story here. Now Tele intends to follow up on its first successful startup collaboration with a truly unique design from startup FREYGEIST. A lightweight, beautiful, fast, agile, and cool product deserves the best technology. Tele offers FREYGEIST know-how and a corporate infrastructure to execute its idea. The collaboration produces an outstanding solution. 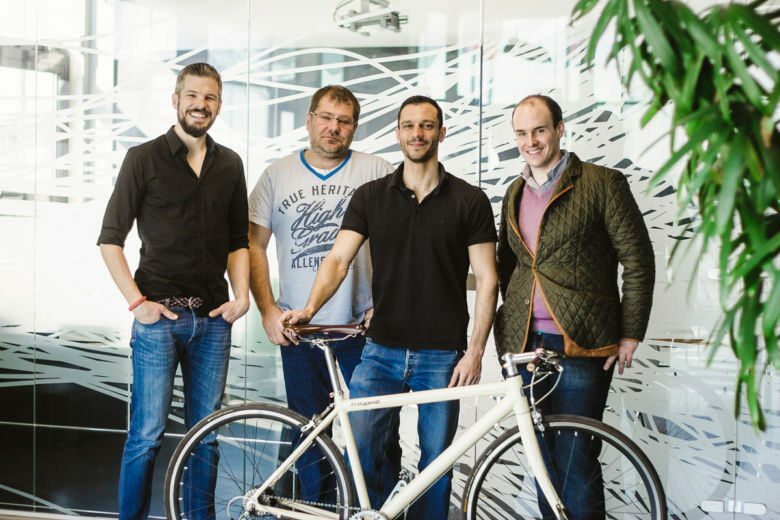 In the case of FREYGEIST bicycles, good technology should not be plain to see. Its e-system is completely out of sight. Using the redesigned control unit from Tele, the rider can easily select the desired output and receives a user-friendly display of the power level and charge status. The integrated Bluetooth interface makes it easy to connect a smartphone. 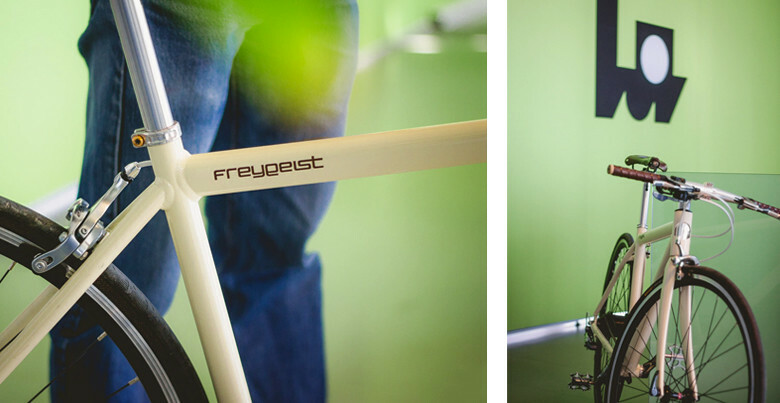 The FREYGEIST e-bike demonstrates its technological leadership with an outstanding power-to-weight ratio. No series-production e-bike can give the rider more driving power per kilogram of weight. If you think that electric bicycles are ugly tools for lazy people to get from one place to another, get ready to see things in a whole new light. The FREYGEIST premium e-bike is winning over a new group of fans not only with its elegant design, but its cutting-edge technology as well. With 250 W of continuous output and a weight of only 12 kg (making it about half as heavy as a conventional e-bike), it really blows away the competition. 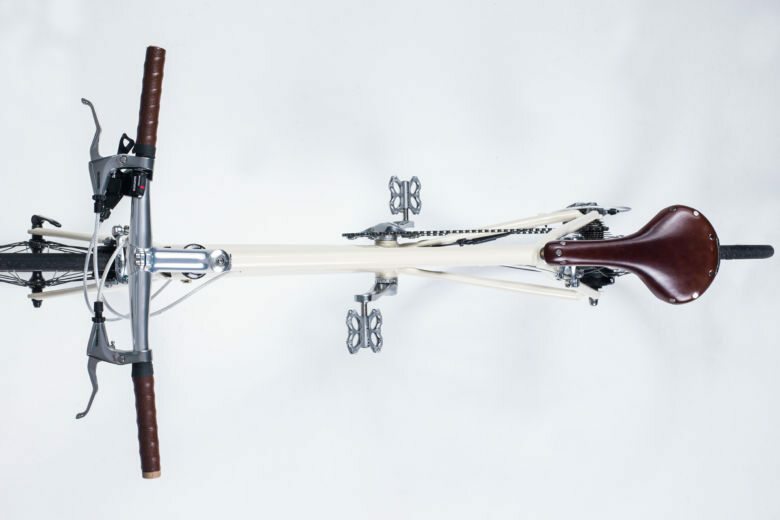 As the most elegant, lightest, and most beautiful e-bike in the world, it can be easily carried into a basement or apartment, so it is easier to keep protected. At the press of a button the rider can switch from a simple means of transportation to a performance machine. So it will get you to work in the morning with little effort and no sweat, but then lets you blow off some steam on the way home. 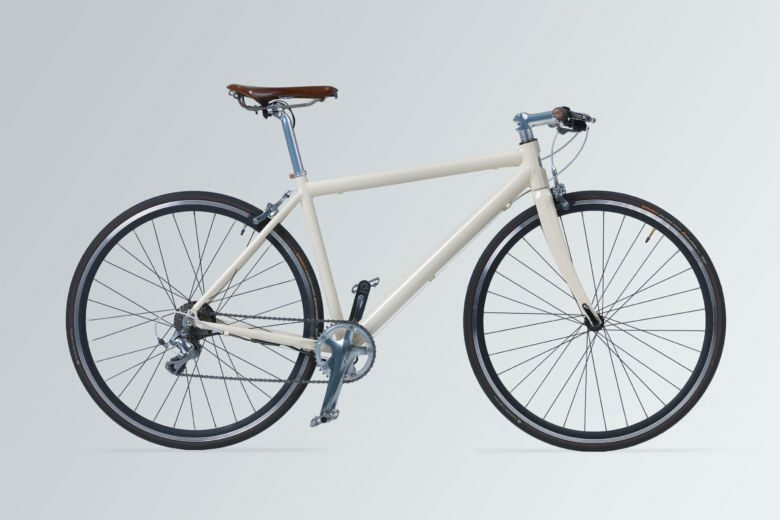 For those looking for the perfect combination of the convenience of electric drive and the easy handling of a sporty bicycle, FREYGEIST is not just the first, but also the only choice. Places in cities where cars are no longer allowed to drive and where other transportation alternatives are less convenient will be a large market for the new solution. In 2014, approximately 1.5 million e-bikes were sold. 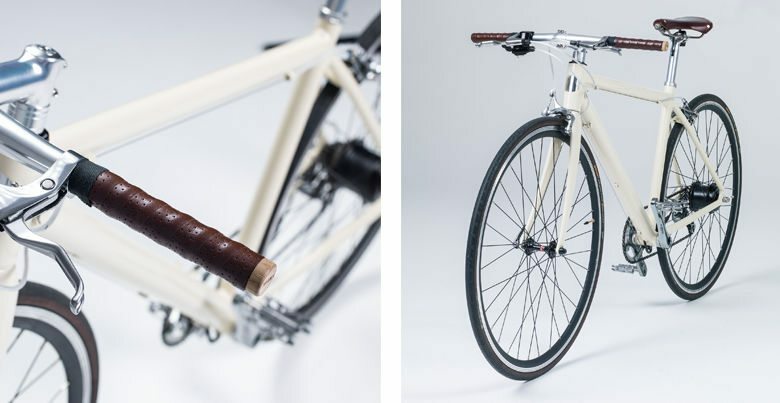 Undoubtedly, some of those sold in the future will be the beautiful bikes from FREYGEIST. You can invest in FREYGEIST through the Companisto platform.